Christmas is coming! You might search around the Internet to find cool Christmas songs for kids to sing and dance for Christmas concert. You might want to get some Christmas music and videos to share with your friends and families. Here is the benefits for you. This article will show you the easiest way to free download Christmas songs for kids and children as well as the most interesting children’s Christmas songs for free download. If you want to download children Christmas songs for free to sing or make music collection for your kids, I highly recommend iTube Studio Video Downloader. This Christmas songs download gadget can help you to download online Christmas songs or music videos in a single click. You can download Christmas music from YouTube, Dailymotion, Yahoo Music, Facebook and 10,000 more sites. So you can get a wide range of Christmas songs or Christmas dance video songs from various music or video sites. Download Christmas songs for kids from 10,000+ music and video sites. Support to download multiple YouTube Christmas songs and YouTube Christmas playlist. Download MP3 button to directly download YouTube dance videos into MP3 format. Convert Christmas songs for kids to other video and audio formats. Download Christmas songs to iPhone, iPad, Android and other devices. 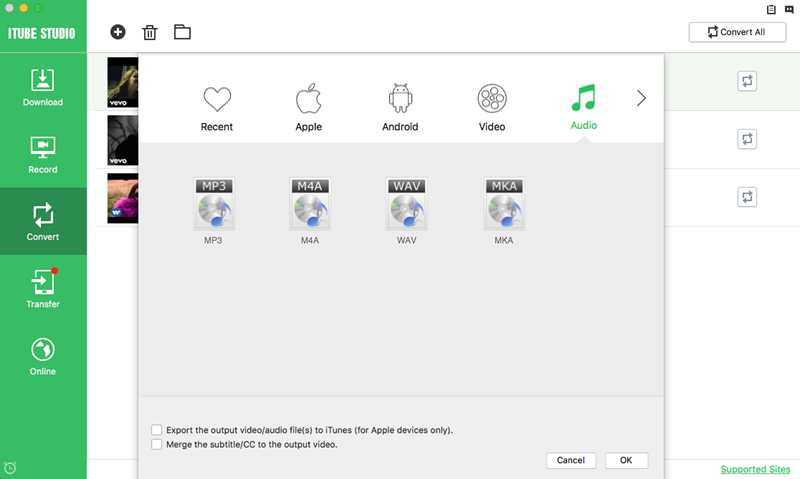 Export Christmas music to iTunes library directly. Record any online Christmas video or live sessions from any online video page. The below step-by-step tutorial will show you how to process Christmas songs or Christmas dance videos download for kids. Click above "Free Download" button to get the program file. After that, double click the downloaded file to launch the installation wizard. Then you can follow up the simple steps to set up the program. 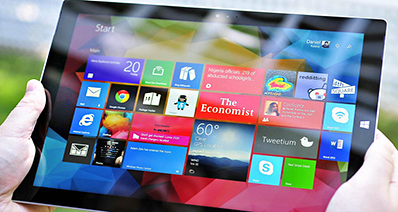 When the installation is finished, the program will launch automatically. Download Christmas songs with extension. Go to YouTube or other media sites to find the music video you want. When you play the music video, you will see a "Download" button on the video window. 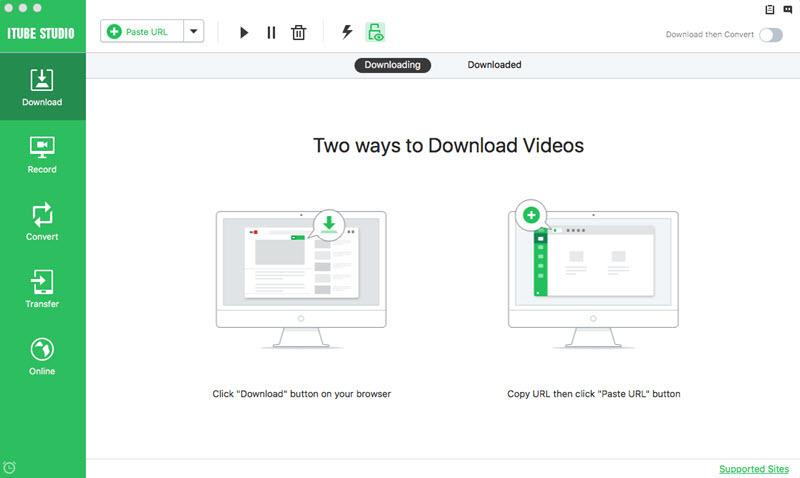 Directly click the button and select the video resolution, and then the music video will be downloaded immediately. Download Christmas dance videos with URL. Navigate to the address bar and drag the direct music video URL to the program dock. The music will be added to the download queue. This program allows you to download the media file once you have the media URL. 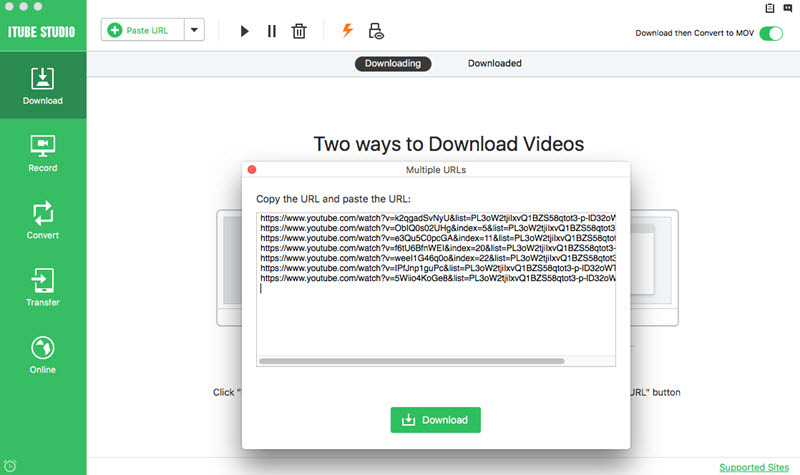 You also can copy the music video URL and go back to the main interface of the program to click the "Paste URL" button. It will start to download Christmas song. Record Christmas music songs or videos. You can also record Christmas music from any sites including unable to download sites. 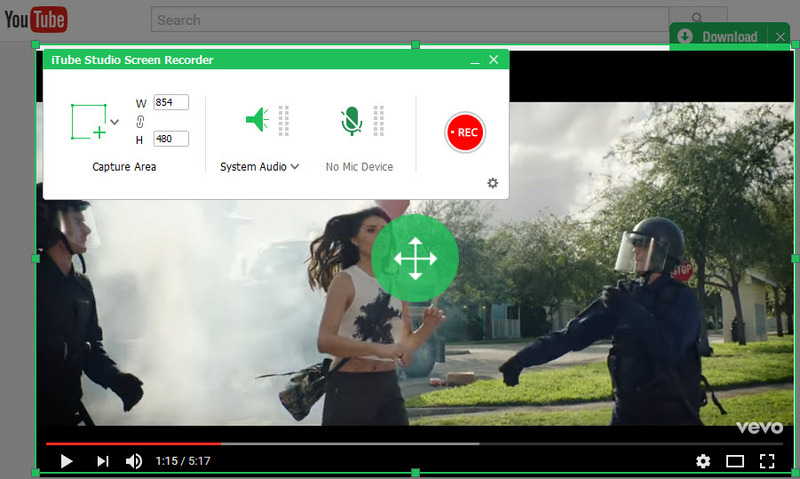 To do so, click the "Record Video" in the main interface, and the video recording window will be opened. 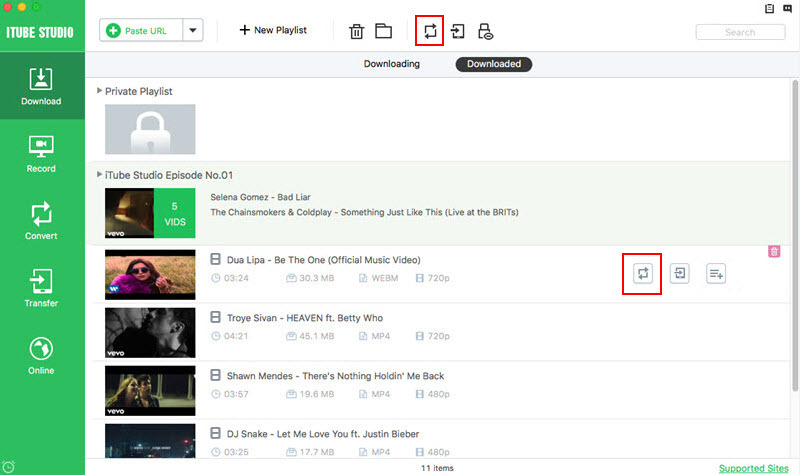 Now open the music you want to download and click the "REC" button to start recording the music. You can convert Christmas music to MP3 or directly to iPhone with this music downloader. First go to the "Download" menu and open "Downloaded" tab to check the downloaded Christmas music. And then click "Add to Convert List" to import the music to the "Convert" menu. Now go to the "Convert" menu and click "Convert" to open the conversion window. And you can select MP3, video formats, or devices as the output format. And then click "OK" to start the conversion. 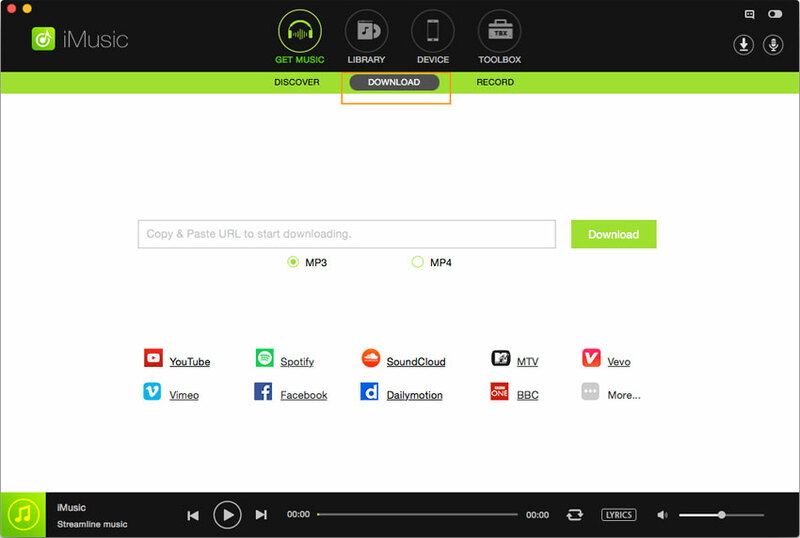 Another quick way to download Christmas song videos or dance videos in MP3 is to click the drop down icon beside "Paste URL" button, and then click "Download MP3", which will analyze the Christmas video URL and then download into MP3 directly. Christmas is the most welcomed holiday for children. When they think of Christmas, they will think of Santa Claus, gifts, and singing. 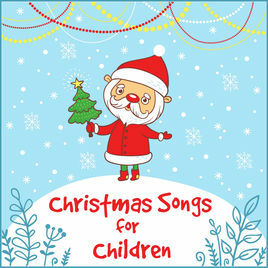 Here I will recommend the most popular and cool kids Christmas songs download for free.